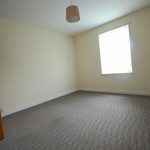 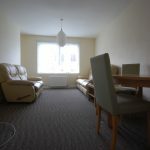 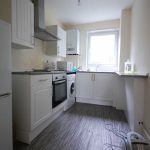 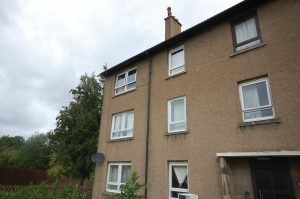 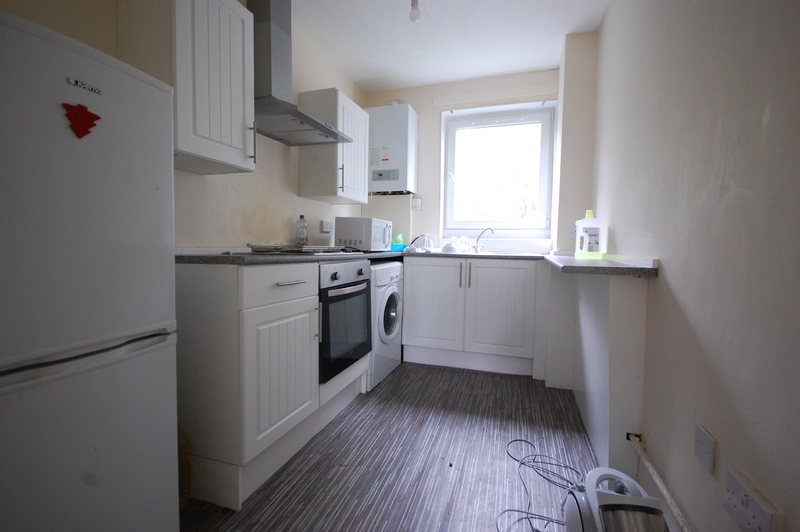 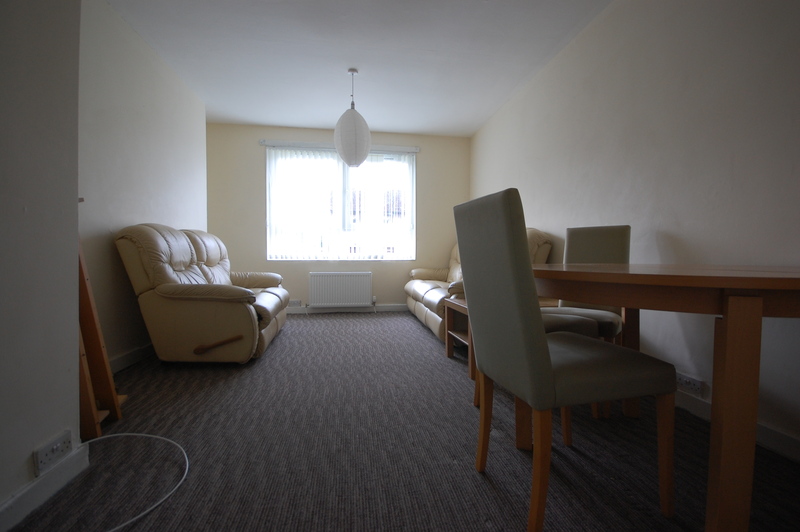 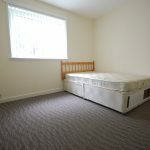 This is a well presented, partly furnished TWO BEDROOM FIRST FLOOR FLAT situated in a much sought after residential area. 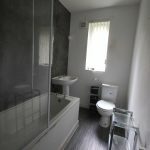 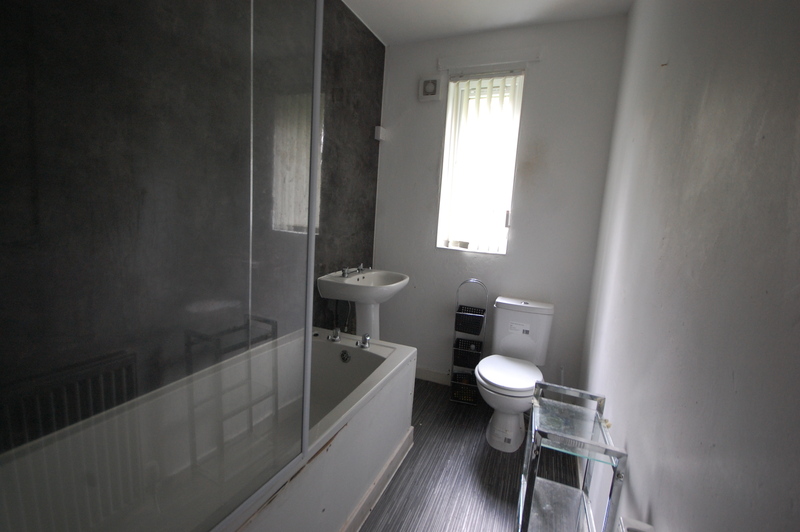 Close to all local amenities including schools, shops and a main bus route to the city centre. 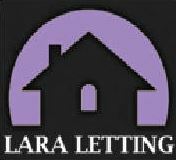 Benefits include Gas Central Heating, Security Door Entry & Double Glazing. 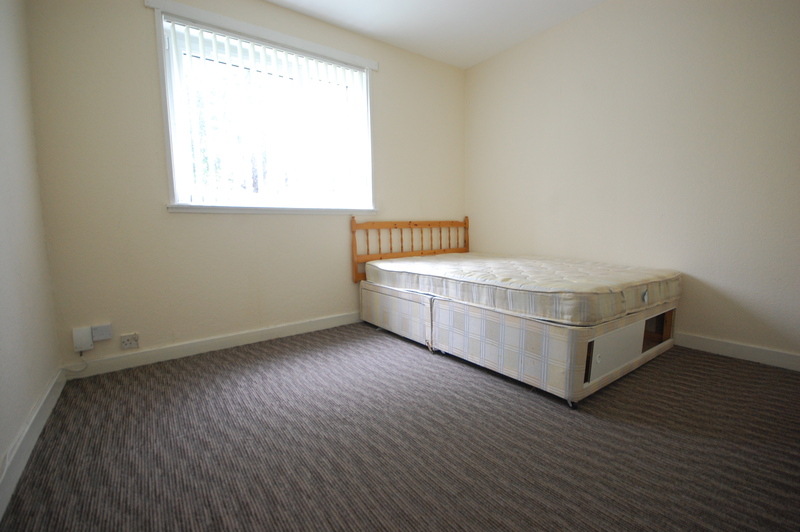 Benefits include Gas Central Heating, Security Door Entry & Double Glazing. 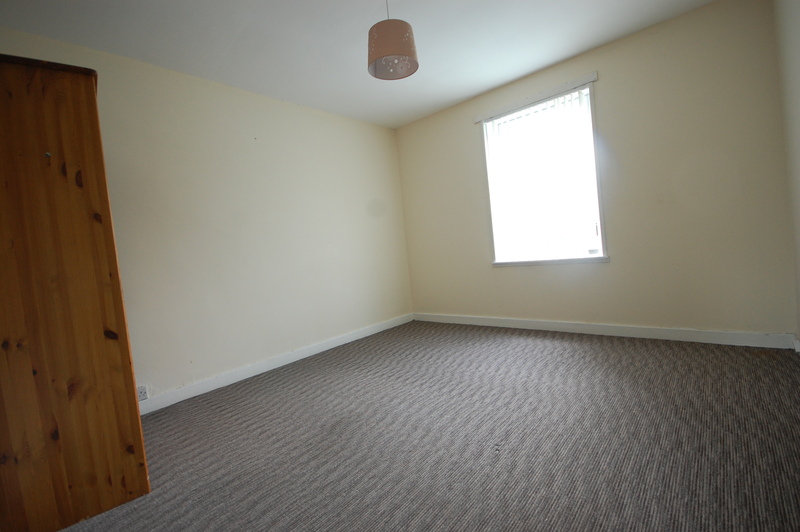 The property is available for immediate entry.